Rap lyrics have always spoken to Bri even more than books - she loves the storytelling, the wordplay, the improvisation. And she is both inspired and haunted by the legacy of her long-dead father, a local rap legend. But to say that her mom is against rap as a career is an understatement. 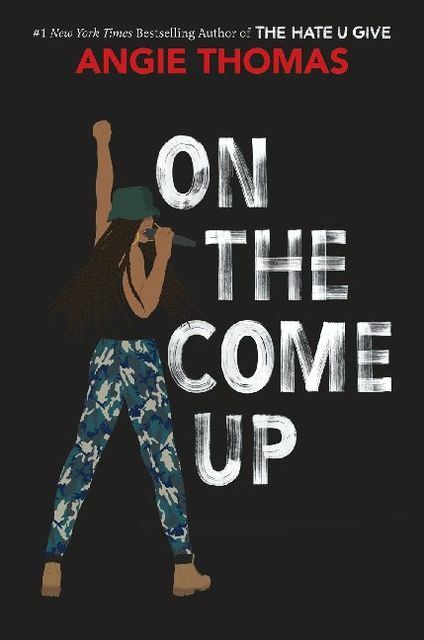 But everything changes one terrible night when their house burns down and Bri and her family are forced to move in with her grandparents... 12+ Angie Thomas homage to rap music, the art that inspires her to this day.